For more than 15 years, we have partnered with the natural resource community in Victoria’s striking Gippsland to help reverse the impacts of landscape degradation, habitat loss and fragmentation by restoring and relinking strategic parcels of land. From pioneering large-scale restoration offsets for habitat gain, to working on 2,000ha with over 500 landholders and 25 schools, our onground work is achieving significant impacts at both the local and whole of landscape level. For more than 15 years, we have partnered with the natural resource community in Victoria’s striking Gippsland to help reverse the impacts of landscape degradation, habitat loss and fragmentation by restoring and relinking strategic parcels of land. From pioneering large-scale restoration offsets for habitat gain, to working on 2000ha with over 500 landholders and 25 schools, our onground work is achieving significant impacts at both the local and whole of landscape level. Gippsland contains a diverse range of unique habitats, from the Victorian Alps through the Gippsland Lakes, Plains and the Strzelecki Ranges, to Wilsons Promontory on the coast. With less than 5% of the woodland landscape remaining, isolation and fragmentation of the environment is having a severe impact on plants and wildlife. Local rivers, the Gippsland Lakes System and some of Victoria’s most extensive grasslands are under threat from weed encroachment and erosion, and once common, the region’s iconic Lyrebirds are at risk from becoming locally endangered due to historic land clearing. 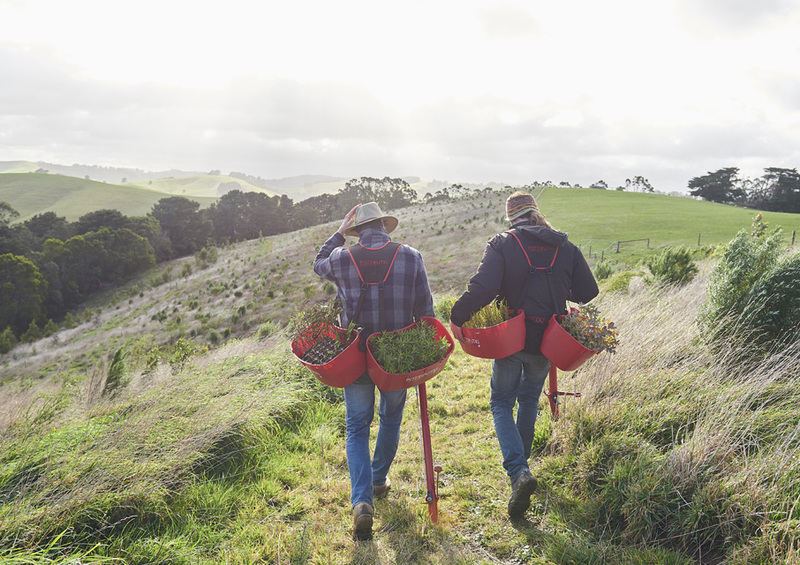 Greening Australia is working with landholders, local communities and government to helping to bring life back to the landscapes of Gippsland and connect nature and people. To maximise our impact, we focus our work in seven key target areas which have been strategically selected based on their being key priority areas of Gippsland’s Regional Catchment Strategies, through local area planning and our staff’s vast onground experience. 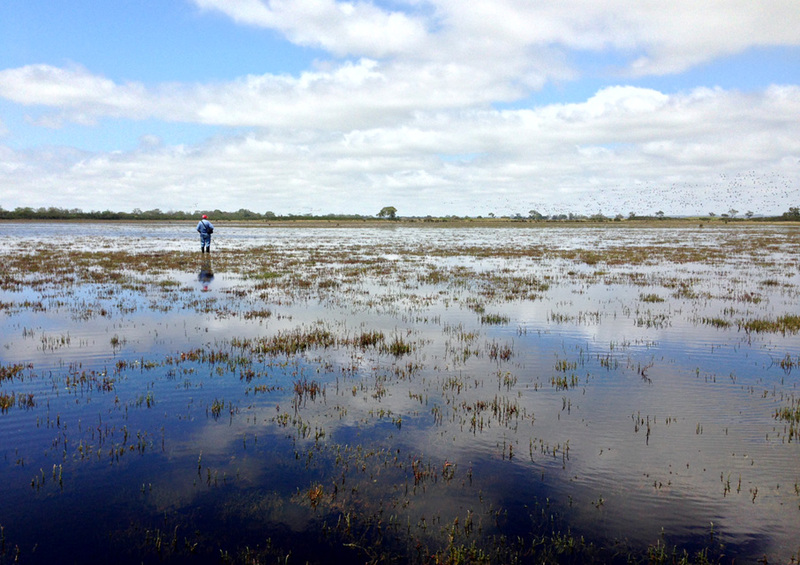 Through the Lake Wellington Wetlands project, we are bringing together landholders, community groups, traditional owners and school children to ensure a healthy Gippsland Lakes environment. Over the past few years we have helped to manage over 500 hectares of fringing wetlands around Lake Wellington that support local animals and large numbers of migratory birds, and returned 300 hectares of riparian woodland vegetation. 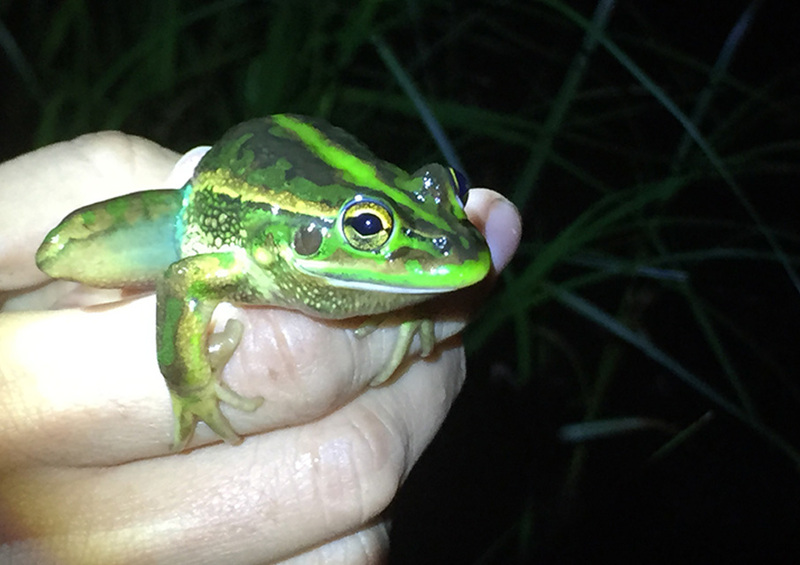 In addition to restoration work, research studies are being conducted to assess migratory bird habitats, monitor endangered frogs and birds, develop improved pasture systems and create a new cultural heritage land map. Based on the success of the first stage of the project we are now looking at the entire wetland system to understand where critical areas of drought refugia will be in the future. Sixteen organisations have partnered with us to deliver the project which is supported by the Victorian Government’s Gippsland Lakes Environment Fund. We are working with landholders in the Tambo Valley, which contains some of Victoria’s most extensive grasslands and the RAMSAR listed Gippsland Lakes System, to curb erosion and manage weeds both on land and in the water. On farms, Whole of Paddock Restoration is being used to return productivity and wildlife back to paddocks. We are also working with the East Gippsland Catchment Management Authority, DEDJR and East Gippsland Landcare to help deliver the Australian Government’s 20 Million Trees ‘TopSoils Project’ and with Parks Victoria to restore over 100ha of high country in the upper reaches of the Mitchell River National Park. We are working with land managers and partners in Gippsland’s Strzelecki Ranges, ‘The Land of the Lyrebird’, to deliver a targeted project to address threats to the region’s Superb Lyrebirds. Once common, these iconic birds are at risk of becoming locally endangered due to habitat fragmentation from historic land clearing. The collaborative project, run as part of the Australian Government’s 20 Million Trees Programme, aims to consolidate existing lyrebird populations, expand and improve habitat, and increase connectivity between populations. Ongoing population surveys and habitat assessments guide onground works. Over 80,000 seedlings have been planted across 40ha to date, with a further 80,000 seedlings already allocated for the 2017 planting season. View the video to learn more. If you would like to get involved contact Project Manager, Drew Liepa on 0439 557 304. Our grassy groundcover project on the Gippsland Plains is working to restore and relink critically endangered Forest Red Gum Grassy Woodland which provides habitat for a host of threatened species including the Sugar Glider. With less than 5% of this important woodland remaining, reversing habitat fragmentation and loss for the benefits of local farmers and wildlife is critical for its survival. Working with us in Gippsland for over 10 years, Martin develops and manages landscape-scale projects within the Gippsland region. Current projects including the Red Gum Grassy Woodlands with the East Gippsalnd CMA and the Lakes Wellington Wetlands Project. These projects incorporate multiple partner agencies and community, functional connectivity modelling and large-scale revegetation. Martin has worked with the many diverse landscapes of Gippsland and he has developed an understanding of the regenerating processes the major vegetation communities need for successful revegetation. 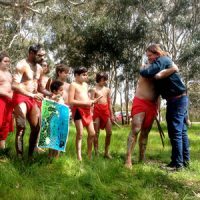 Other specific strategic initiatives that Martin has developed skills in include: Grassy Groundcover revegetation and Whole of Paddock restoration, indigenous land mapping and schools environmental programs, threatened species recovery including Growling Grass frogs and migratory wading birds, along with revegetation monitoring to determine a value of net gain achieved.